Ah, the holiday season full of holiday joy, and easy gift buying right? Well, let’s say everyone on your list is a golfer, and, guess what, you have no idea what a bogey even is. Gift buying can be a challenge for others, but not golfer. 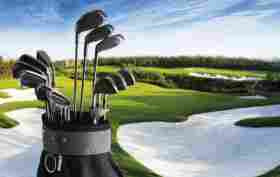 You see, golf is a very popular game in the United States but, when it comes to buying a golfer a gift, a lot of people think this can be a complex task. Guess what? That’s where you are mistaken. Not only is it quite an easy task, after you read today’s article, you are going to be in the position to buy the best gifts for birthdays, special events, and even the holiday season. With that being said, let’s not wait a minute! There is no better gift for a golf player than golf balls. Everybody knows that playing golf is not easy but, even harder than this, is definitely to play a whole round of golf with the same ball. (Worse off, try playing golf without a ball!) In a standard round of golf, there is always water or a tree on the way that will most likely put an end to your dreams. Trust me, it’s nearly impossible, nor beneficial to play a round of golf with 1 ball. Now, the best thing about golf balls is that you can find them everywhere. On top of this, they are not that expensive. I mean, yes, you can find a large variety of prices. However, usually, the price varies between $15 and $50, depending on the brand that you are looking for. In my experience, there is a type of golf ball, as any golfer would agree. For those of you who think that the golf balls are all the same, I have some more news for you, you are totally wrong. Each ball is designed so differently and carefully. The weight of a golf ball, the way that the ball will spin, and even the size of the dimples will actually completely affect the performance of the ball and the golfer. You are probably wondering, “I thought golf balls were easy to buy?” Don’t worry, I have you covered! Here are three of the best golf balls on the market today! If you are in the market for an affordable and cost-friendly golf ball for your golfer – this is the perfect golf ball to consider. 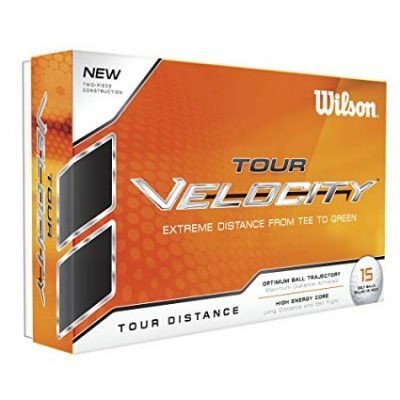 This is a great performance enhancing ball, which means your golfer will not only improve their distance when driving, they will also notice an improvement in their accuracy as well. Thanks to the unique dimple pattern, golfers will also notice less of a spin as well! When it comes to golf balls, this is one of my go-to options. When it comes to cost and value, it really does not get any better than this. This product is most certainly for an individual that is looking to improve their performance. In fact, this was intentionally designed to empower golfer’s accuracy and distance. There is so much innovation in the construction of the ball itself, it’s quite amazing. 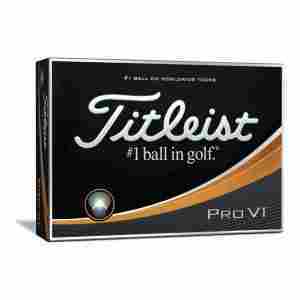 The last and final golf ball that I want to share with you is from Titleist. Now, even if you are not familiar with the sport, you must have at least heard of this brand – they are famous. 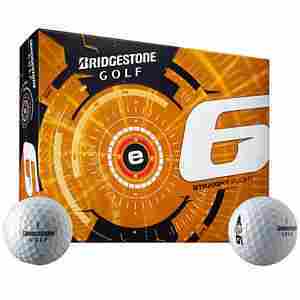 This company is known for constructing some of the most advanced golf balls int he industry. 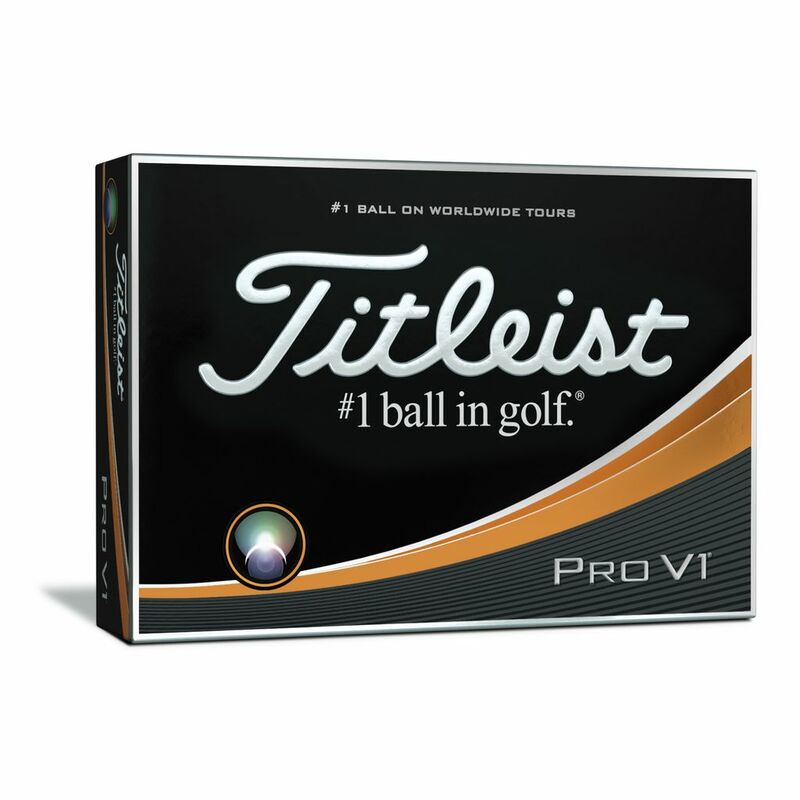 This stellar golf ball will not only improve an individual’s precision and accuracy, it will help improve their distance when driving and reduce any spins when flying in the air. The best part, this product was designed to last! For More On Golf Balls, Click Here! The Nike Dri-Fit Shirt is perfect for those who crave to have more comfort during their training and golf rounds. Produced with very comfortable and durable materials, Nike designed this product with Dri-Fit and Stay Cool technology. For those of you who don’t know, this is great for wicking away sweat and keeping the odors away. With a wide range of colors and different styles, each one is truly more beautiful than the next. What will be most difficult for you is choosing which is the best and which style of the shirt will fit your special recipient? 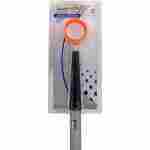 A golf ball retriever is an essential tool for all golfers. This amazing tool will make any round of golf much easier and less stressful. In my experience, in a simple way, it makes your game more enjoyable. After a few rounds of golf, it is very easy to understand why a golf ball retriever is an essential tool. In truth, it is nothing more than a stick with ranging sizes between 6-18 feet. The entire purpose of this golf tool is to help an individual easily grasp the ball from areas like the water, mud, backyards, and other obstacles found on the golf course. 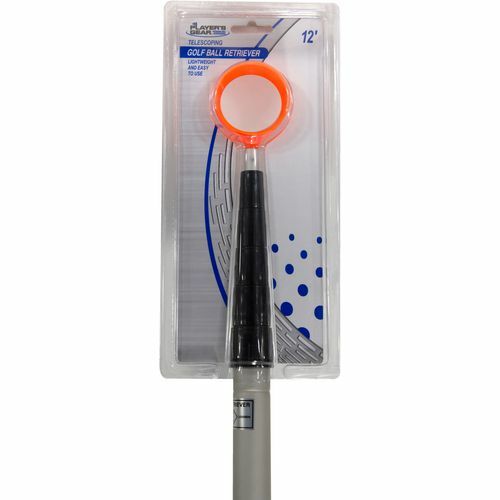 If you have a golfer that is passionate about not losing their $15-$50 golf balls, a golf ball retriever can be the peace of mind while they are golfing on their favorite course. The prices vary $ 14.99 to $ 40.00 according to brands, material, and sizes. For More on Golf Ball Retrievers, Click Here! A glove is an important accessory for any golfers as it increases the grip from the hand to the wrist and increases the effectiveness of the stroke. 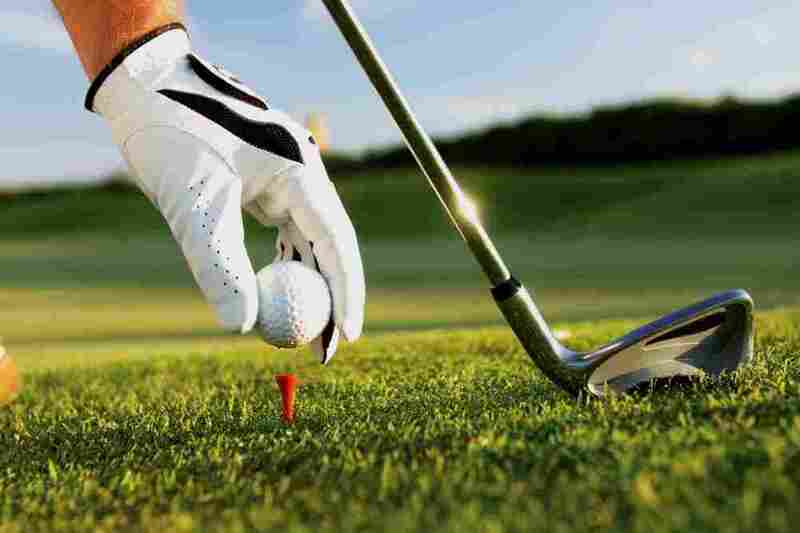 Golf gloves are made of several different materials. It’s important to know that some are more suited for dry weather, while others are more suitable to withstand the rain. Most golf gloves are made from natural or synthetic leather. 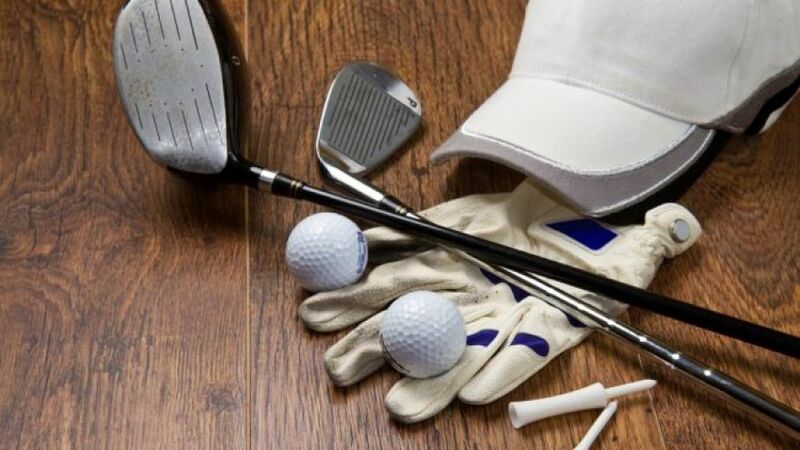 These handy pieces of gear work wonder at protecting an individual’s hands from blisters and calluses after repeated golf swings, whether on the course or at the driving range. In truth, any golfer who holds their club firmly during the swing will develop blisters if they are not wearing gloves. As a result, it can actually impair their performance. I highly suggest that any golfer utilizes gloves, which is why it’s a great gift. When purchasing golf gloves it’s important to really look at the purpose and the materials. Now, what is kind of cool is that there are even golf gloves, that have lines that show where to grip the golf club properly. Prices vary between $15.00 to 25.00 according to material and brand. This a simple gift, but if you use your creativity, it sure will be a special gift. The ball marker is a small and flat object used to mark the position of a golf ball when the ball is on the green. The ball marker is placed behind the ball to mark the spot where your ball landed and only after marking this spot, can you pick up your ball and clean it. After that, the ball is replaced in front of the ball marker at your original point. There are normal ball markers that are branded from iconic golf brands and there are also customizable golf ball markers. Depending on the company and manufacturer, an individual can customize a golf ball marker with a quote, initials, or even a picture. The prices are between $ 6.00 to $ 20, except for custom markers – that may be a little bit more expensive, depending on the way you want to be personalized. For More on Golf Ball Markers, Click Here! Whether it’s for a birthday, office event, or even the holidays, there are so many different gift options for a golfer. From golf balls, ball markers, and even silly golf gag gifts – your options are endless. 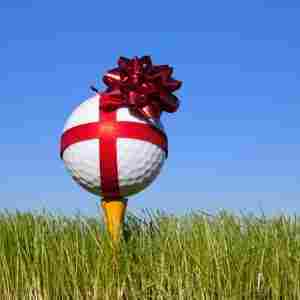 Now, we do understand that it can be challenging to gift a golfer a gift – especially if you are not familiar with the sport. With that being said, I hope that today’s guide offered some inspiration and motivation as to what direction to take. In truth, any golfer would appreciate any of the above gifts as there is always a need and use for one of them. For example, a golfer can never have too many golf balls. If you are not liking that idea, why not take the personalization route and get them personalized markers? 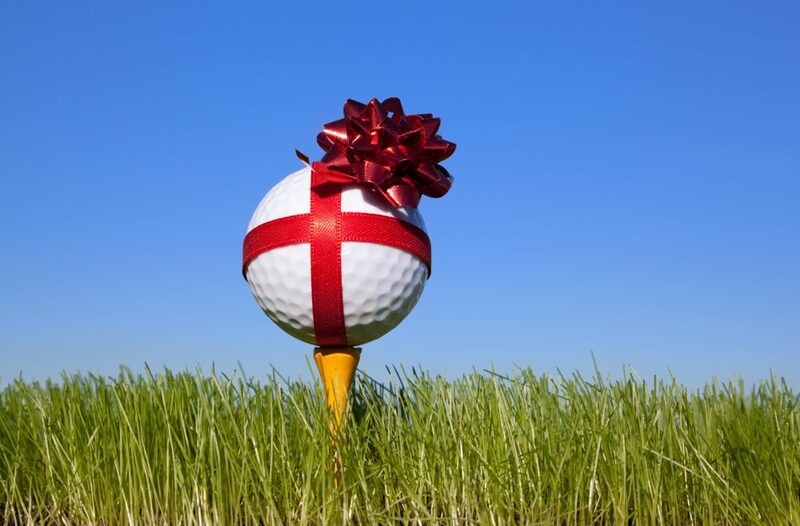 As I said above, purchasing a gift for a golfer is not meant to be taxing – it should be fun! So, make it enjoyable and maybe you too might become inspired to pick up golfing too! Looking For More Gift Options? Click Here!